The Palisades-Malibu YMCA Pumpkin Patch, which opens on Saturday, Oct. 1, will run through Oct. 30. There is a wide selection and varied sizes of pumpkins located at Simon Meadow, the corner of Sunset Boulevard and Temescal Canyon Road. There will be a hay maze, photo props and a bouncy house. 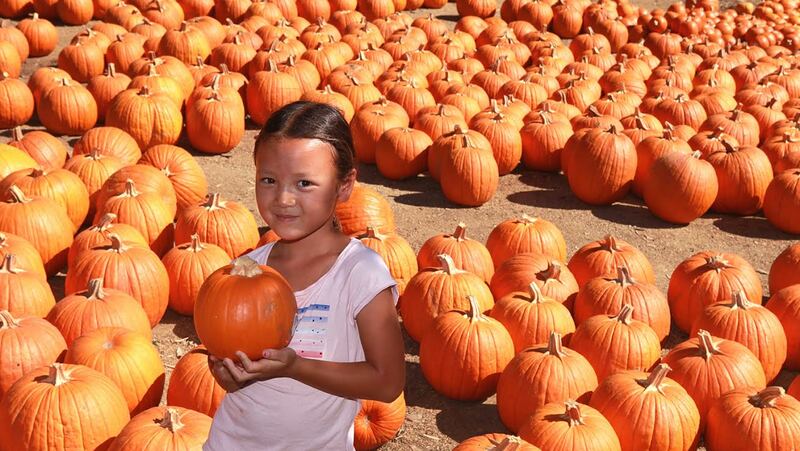 Hours are Monday through Friday from 3 to 6 p.m. and Saturday and Sunday from 9 a.m. to 6 p.m.
Thousands of Palisadians have fond memories of field trips to the Y Pumpkin Patch and proceeds benefit the local YMCA, nonprofit organization. To arrange a field trip, call (310) 454-5591 or e-mail Oscar Rodriquez at oscarrodriquez@ymcla.org.